A man wanted on an attempted murder charge was arrested Tuesday outside the White House, where he was working as a contractor and had a White House pass, law enforcement officials said. The U.S. Secret service learned Monday 29-year-old Martese Maurice Edwards of Suitland, Maryland, was wanted on a warrant from Prince George's County, according to a Secret Service statement. Officers arrested him at a checkpoint when when he reported for work about noon the next day, according to the statement. Edwards was taken to a Metropolitan Police Department station for processing, the statement said. A federal official said the warrant was for attempted first-degree murder. The details of the charge were not available. The Secret Service learned about the arrest warrant when it was entered into the national Criminal Justice Information System Monday, the statement said. But two law enforcement officials said the warrant was issued in mid-May, raising a question of why Maryland authorities did not enter it into the database until Monday. A White House spokesperson was unable to say what the contractor's job was or to what areas of the White House he had access with his contractor's pass. 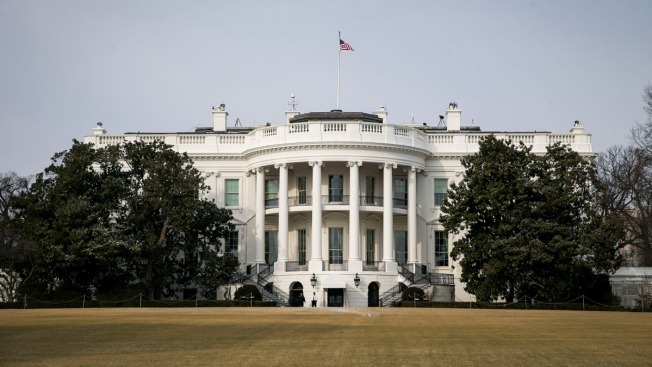 But a federal law enforcement official says Edwards did work for the National Security Council in the Old Executive Office Building next to the White House and did not have access to the West Wing.